'Georgina Ferrars, a young woman living quietly with her uncle in London, wakes to find herself in a private asylum 200 miles away on Bodmin Moor in Cornwall, with no memory of the past six weeks. Dr. Straker, the charismatic physician in charge, tells her that she has suffered a seizure--and that her name is not Georgina Ferrars, but Lucy Ashton. A telegram from her uncle confirms that Georgina Ferrars is still in London. Her protests only serve to convince the doctors that she is in the grip of 'hysterical possession', and Georgina is certified insane. I will admit that this book has gothic suspense in droves. I will also admit to flying through the pages as the writing was well done and I couldn't wait to get to the conclusion. That was, until I actually got to the conclusion. The conclusion really didn't make a lot of sense. It did but at the same time didn't. A lot of things happen towards the end in this book and left me scratching my head at the end saying "huh?" It just wasn't a very plausible ending and it just didn't keep to the theme of the book. I was very surprised in the way that this book ended and I will say that I loved 75 percent of this book and hated the other 25 percent. I really had high hopes for this book as the lead up to the conclusion and build up of the plot was great. I couldn't put this book down. It had just the right amount of mystery and gothic and was very captivating. But I really felt that the ending let me down on so many levels. I think the author did a fantastic job creating a creepy asylum set in the Victorian era. I wish that the author had included some more characters that actually are patients at the asylum. Most of the story only focuses on the main character and doesn't really showcase the other patients. 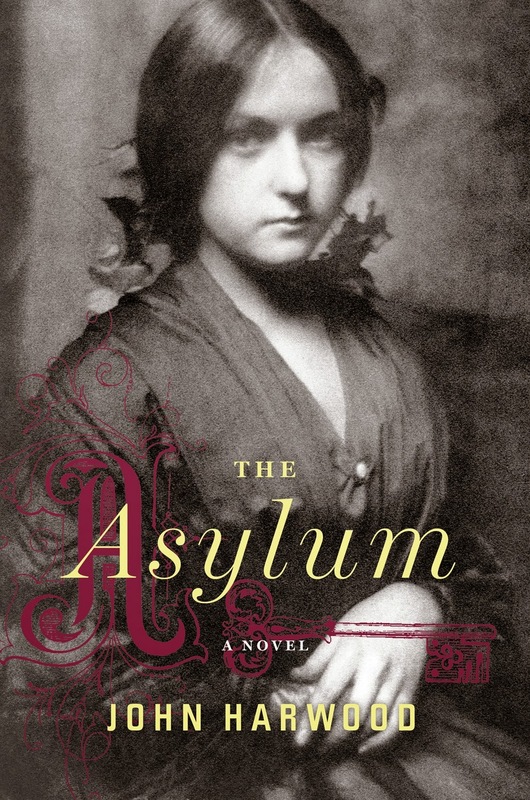 I would have enjoyed reading more about the actual life and characters of the asylum. I will admit that I am curious about this author and want to explore his other books. I hope that he keeps to the gothic theme, but I do hope that the endings are a lot better than the one in this book. I really hate that I didn't like this book as much as I thought I would. When I picked it up and starting reading it, I thought to myself that I had found a gem. I spent most of the book feeling that way until the very end and that in itself is very disappointing. It is too bad that this book was a letdown. I had actually been considering reading The Asylum but may think twice now. Thanks for your review!